This active nighttime treatment resurfaces, repairs and regenerates your skin as you sleep. 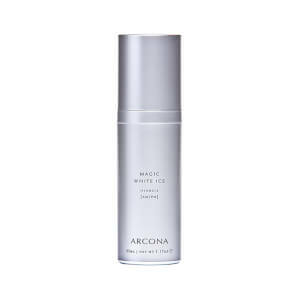 This formula strengthens the skin's immune system and defends it against free radical damage with a potent antioxidant complex. 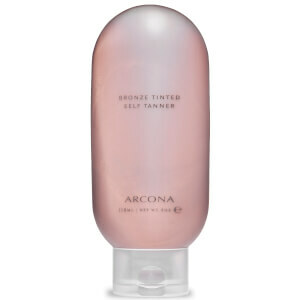 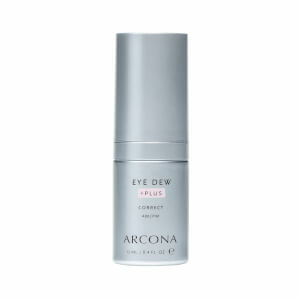 Arcona’s Eye Dew is one of their bestselling products. 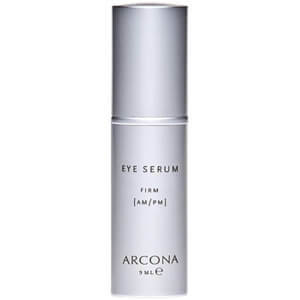 The expert formulation has been designed to combat the signs of dehydration as well as preventing fine lines and wrinkles by repairing the skin and increasing its elasticity. 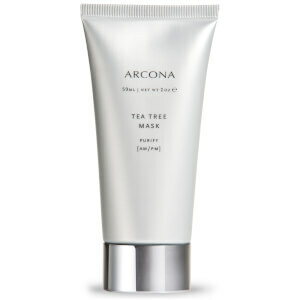 The blend of Blueberry extract and Vitamin E help to soothe and heal the skin to leave you with gorgeous, healthy skin. Arcona’s Peptide Hydrating Complex has been formulated to protect and nourish stressed-out skin with Glycoaminoglycans which help to enhance firmness and moisture retention. 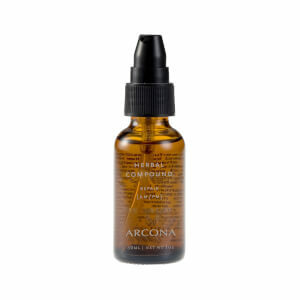 The daily hydrating complex is abundant in firming peptides and flavonoids which help to strengthen the skin, leaving it looking smooth, regenerated and healthy. 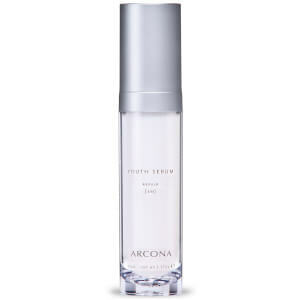 Explore the ARCONA skincare range at Skinstore and enhance your regime with the collection of high quality, luxurious formulations. 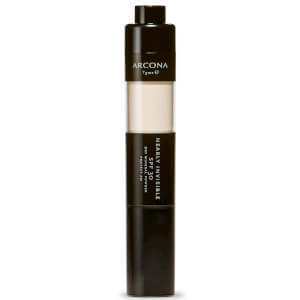 With an unparalleled ability to nourish and care for your skin, you will find a range of active ingredients in each product. 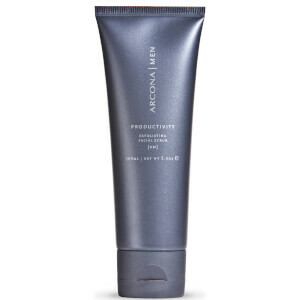 Enjoy the benefits of a unique method of development, with each formula combined and processed using cosmeceutical-grade ingredients. 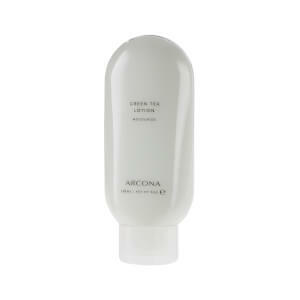 Rich in enzymes, antioxidants and amino acids, each product is developed to deliver powerful results. 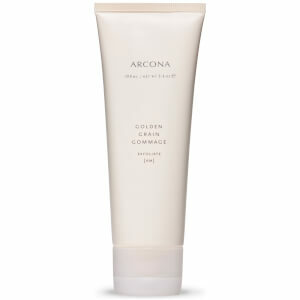 Free from parabens, petrochemicals and harmful toxins, the range is perfect for achieving a balanced complexion. Committed to using the best of what science has to offer, ARCONA relies on natural extracts as the key ingredients in their formulas, making them ideal for those committed to leading greener lives. 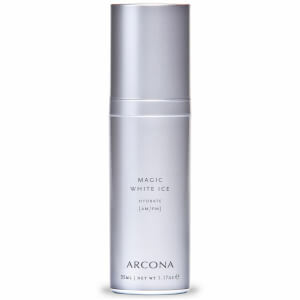 With expert knowledge, the scientists behind ARCONA develop ways of making natural ingredients more ideal for individual skin needs. 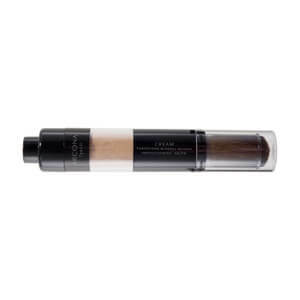 Their technological developments have led to the chirally correct molecule, an ingredient that is optimized to make it more readily usable by the skin cells for improved effectiveness. 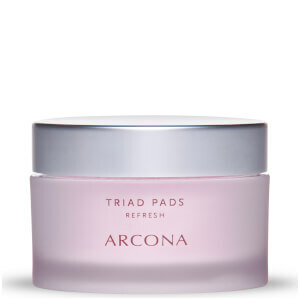 ARCONA believe in a simple, 5 Step Regime as part of your daily skincare routine. 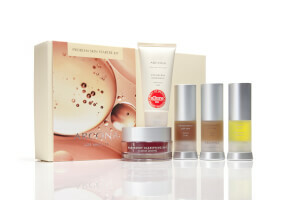 Balacing and hydrating your skin through a curated 5-step programme, ensures that you receive the benefits of your skincare both morning and night. 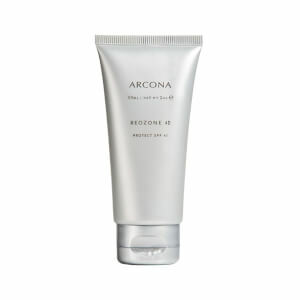 Begin each morning with Exfoliate, Cleanse, Hydrate and Protect and finish each day with: Cleanse, Tone and Regenerate. 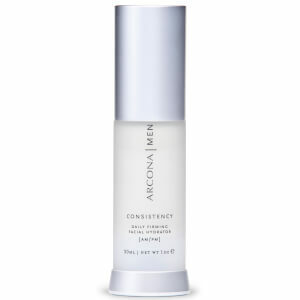 By following this simple system you can reveal brighter, younger, more balanced skin every day. 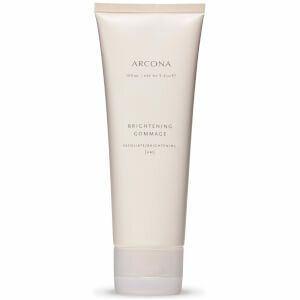 For your morning routine, your skin is primed for the day ahead. 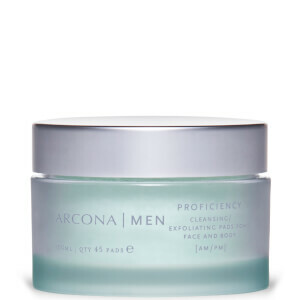 Exfoliating and cleansing your skin ensures that dead skin cells and daily grime is washed away, revealing a clearer complexion. 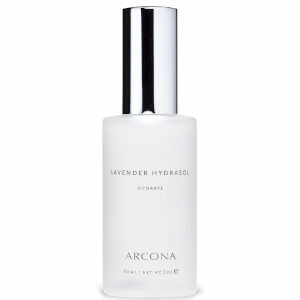 Followed by a moisturizing product to lock in hydration, skin will visibly appear plumper and suppler, whilst feeling soft to the touch. 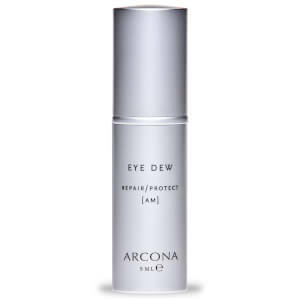 No matter what your lifestyle it is important to keep skin protected from daily elements which may lead to premature ageing and dry areas of concern. Protecting your skin with the correct ARCONA product for your skin type can maintain moisture, control oils and help to pollution and weather conditions impacting areas of concern. 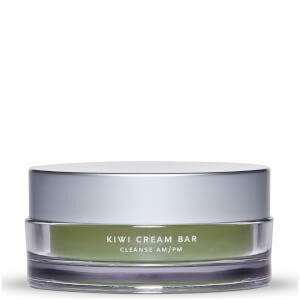 In the evening you can wash away the day by cleansing or toning your skin, to re-balance and revive the upper layers of your skin. Whilst you sleep, enjoy the benefits of a regenerating product from the ARCONA range to fully enjoy the rewards of this long term approach to your skin routine. Merging the power of pure, organic ingredients with a scientific approach, ARCONA products deliver innovative skincare systems, using only the best ingredients. 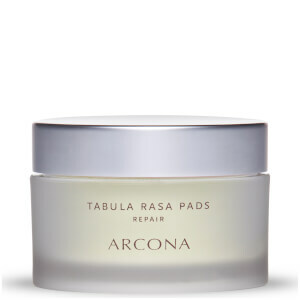 As each formula is made without preservatives, ARCONA processes small batches to ensure freshness is locked in and that the potency of active ingredients in retained. 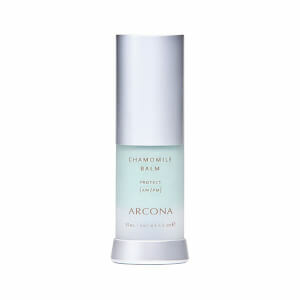 Browse the range of ARCONA skincare products at Skinstore and unlock the natural power of your skin. With a range of hydrating creams, balancing serums and restorative pads available you can find your skins new favorite regime with our extensive collection.